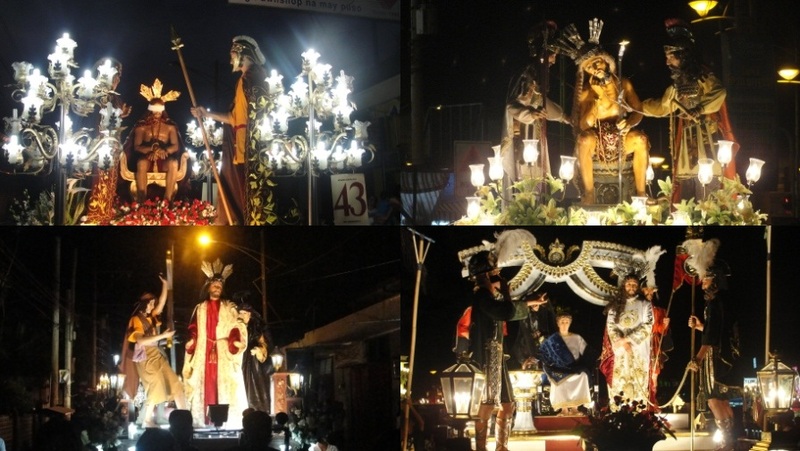 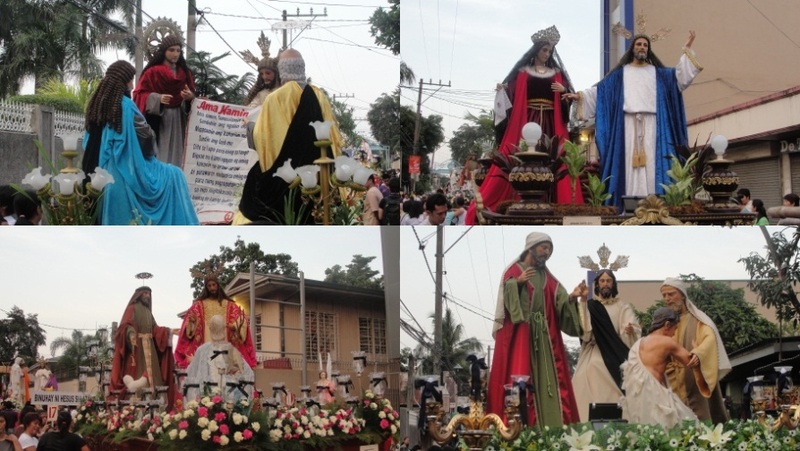 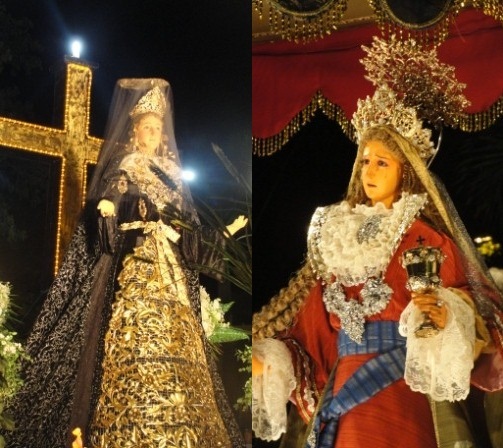 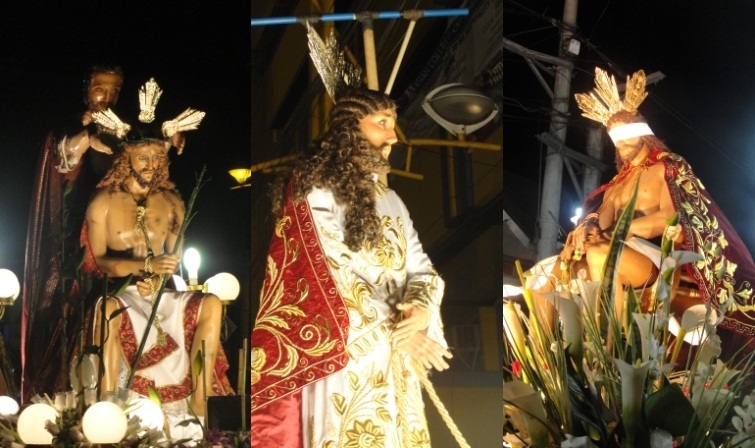 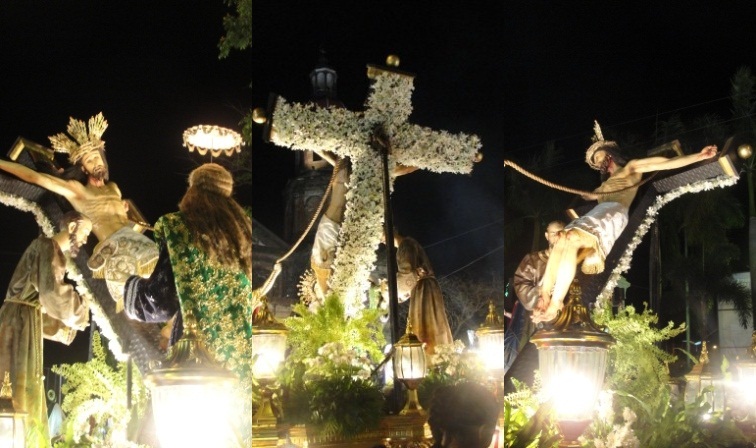 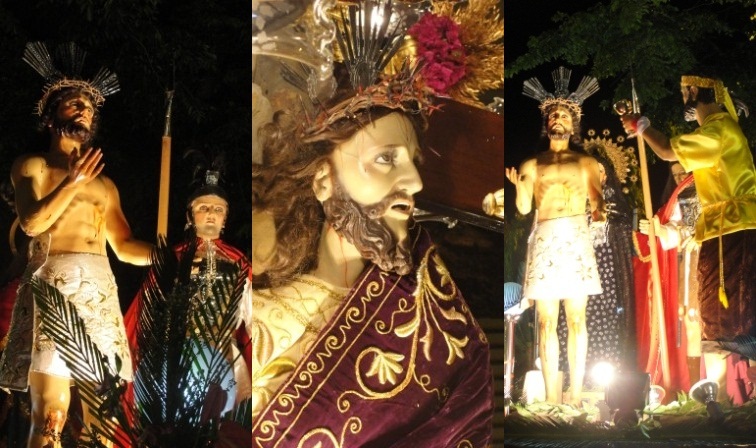 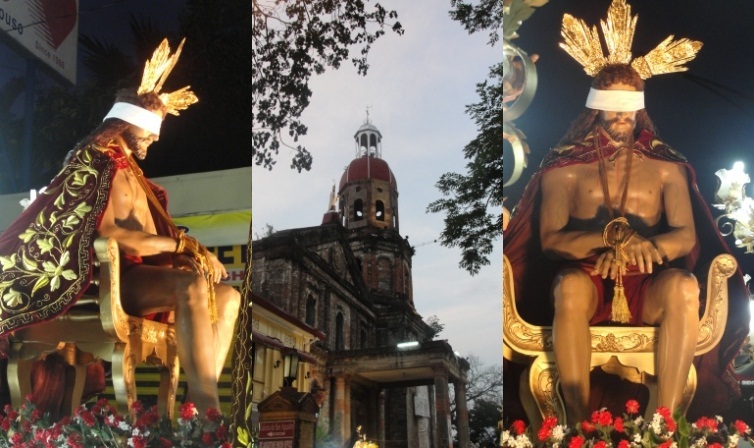 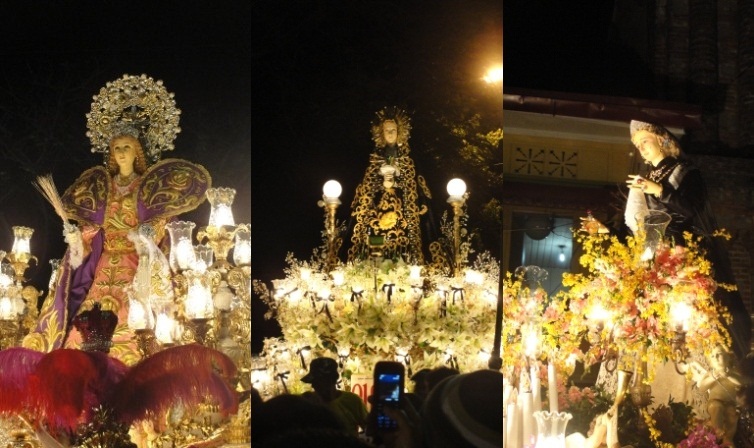 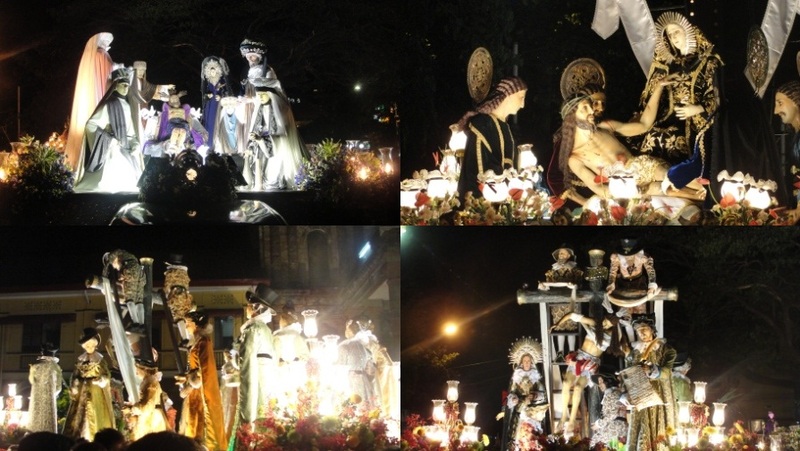 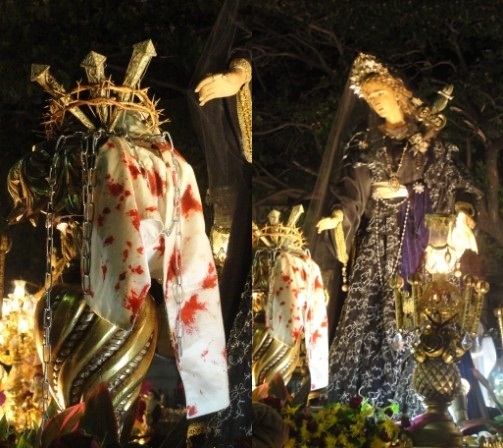 Experience the longest and the grandest Lenten procession in the Philippines. 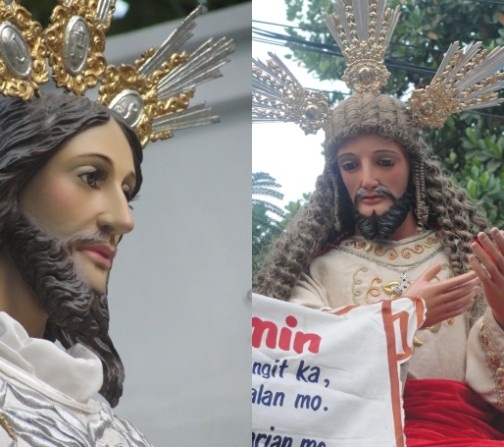 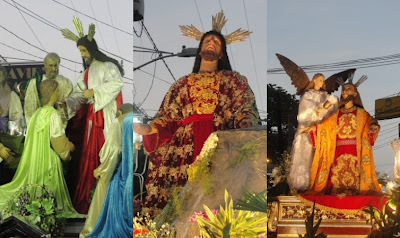 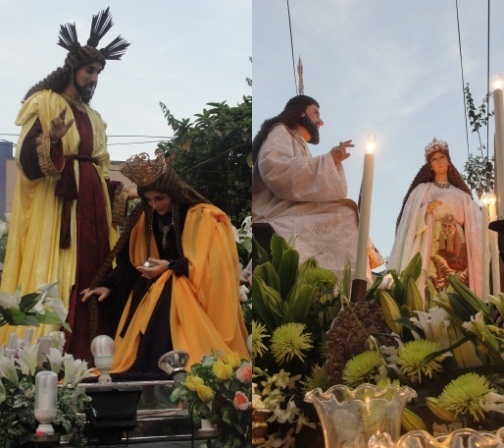 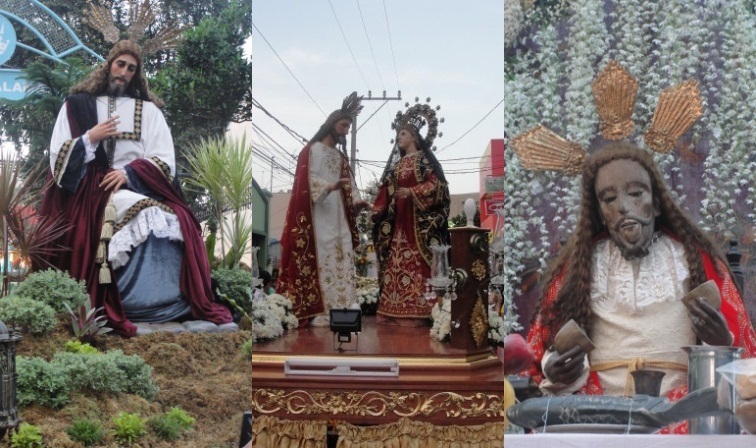 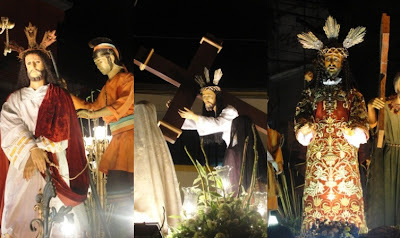 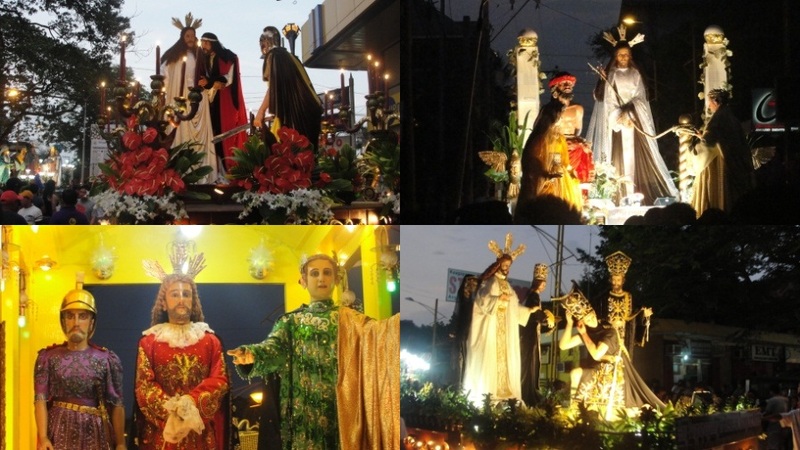 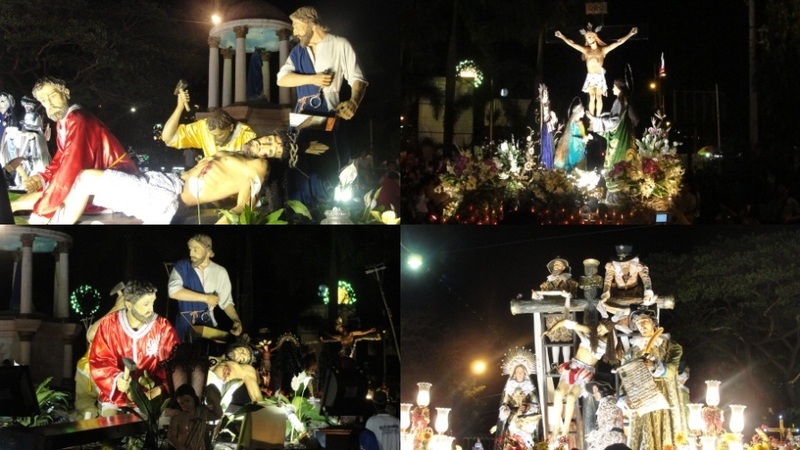 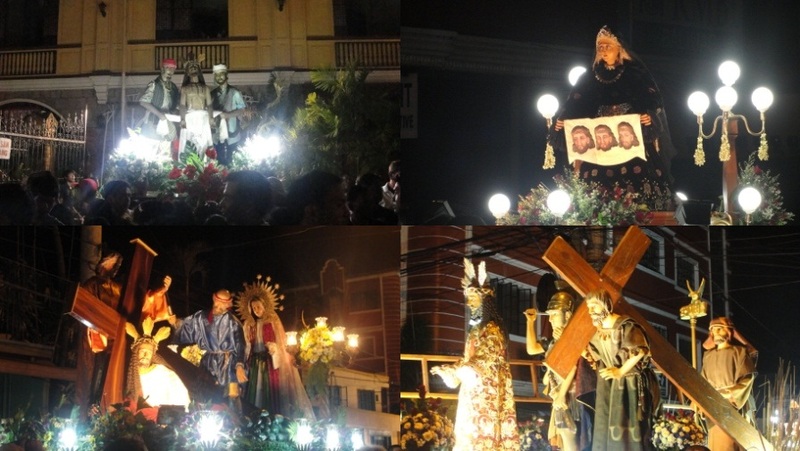 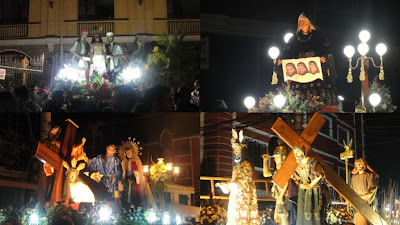 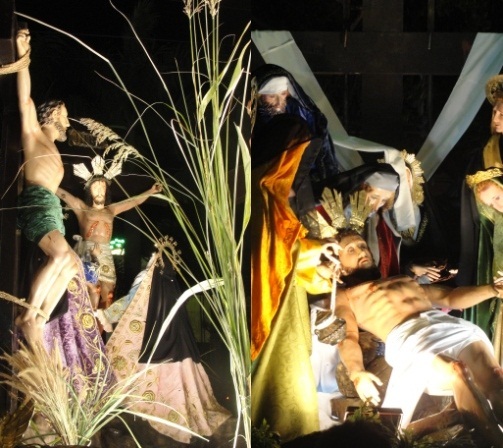 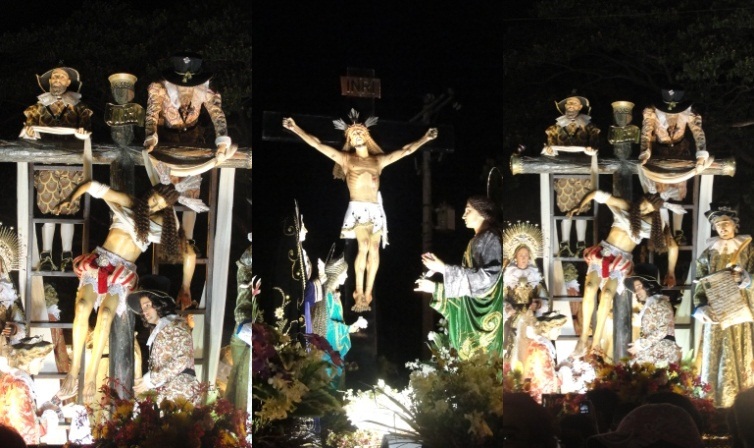 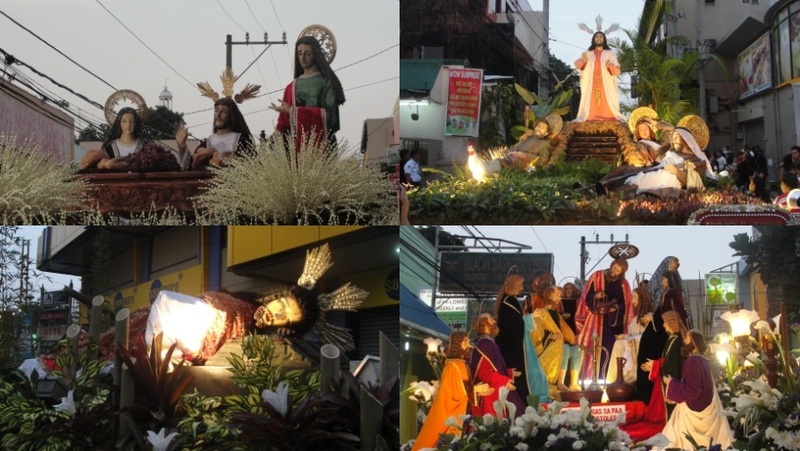 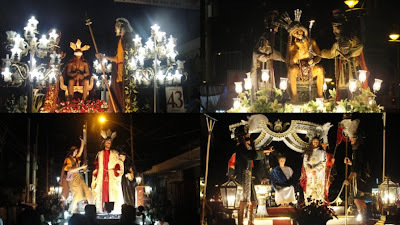 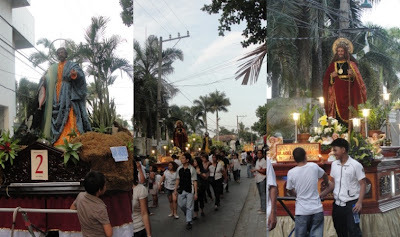 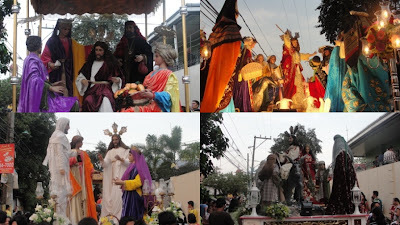 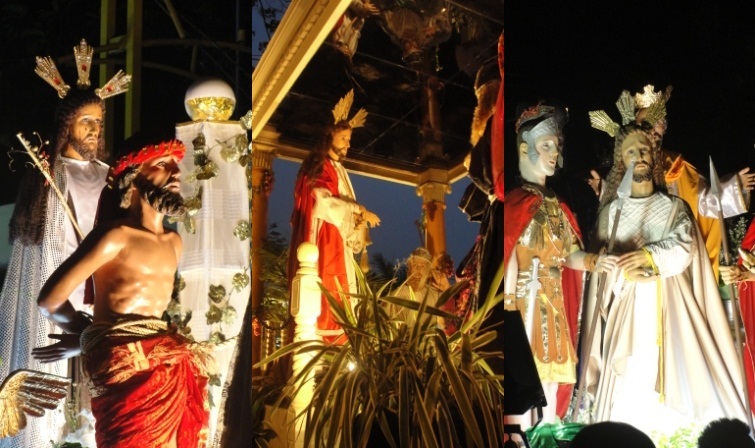 An old tradition of the people from Baliuag Bulacan every Holy Wednesday and Good Friday. 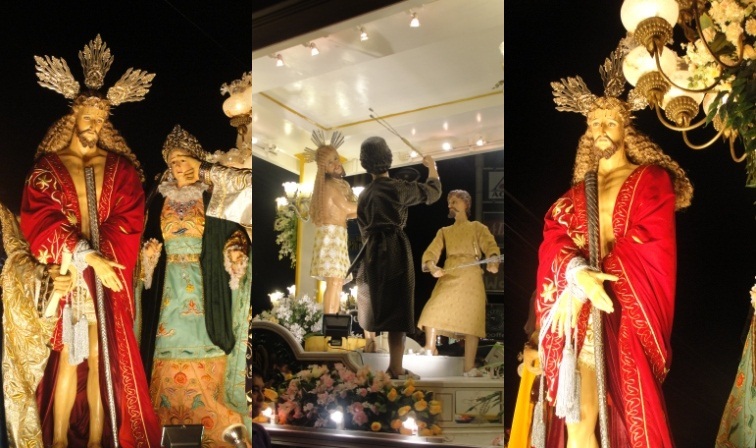 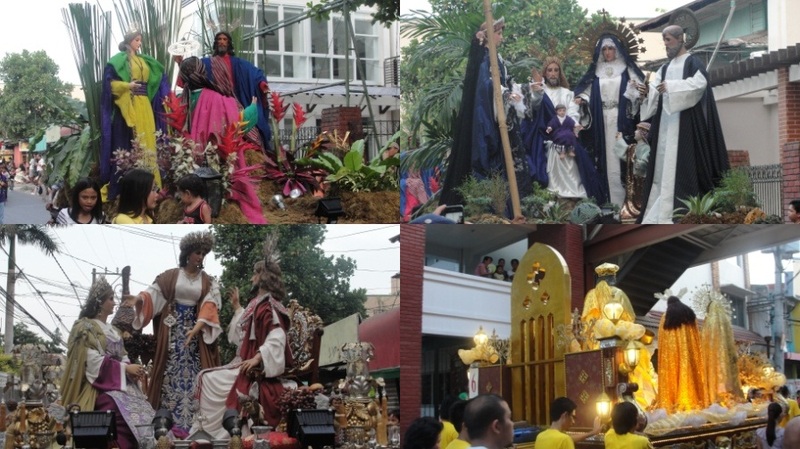 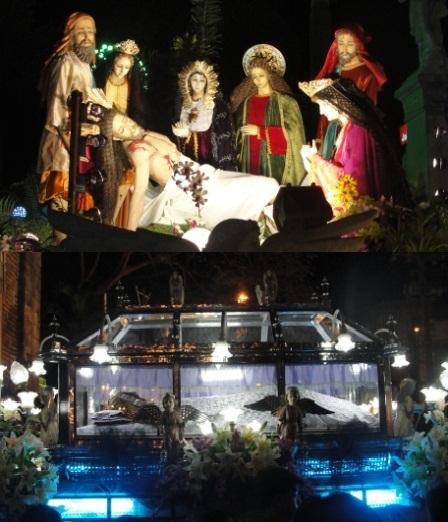 The more than 90 carroza showcases the life and death of our Lord Jesus Christ.